It’s pungent, it’s flavorful, it’s Indian, and it stains. That’s right, the staple ingredient of any good Indian dish is also a main culprit in the fight against tooth stains. 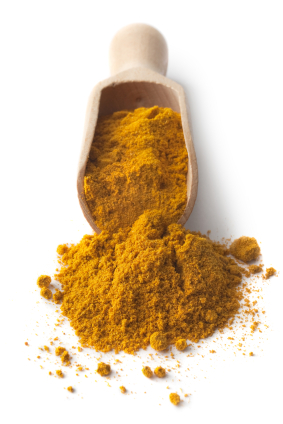 Unfortunately, that bold yellow-orange color that many find so appealing in curry is the same color your teeth will end up if you aren’t careful. If you are going to eat curry, it’s recommended that you do so with foods like spinach or lettuce in order to protect the enamel on your teeth. Not only will the juice from a beet leave a mean stain on your favorite white shirt, but it will do the same to your favorite white tooth. 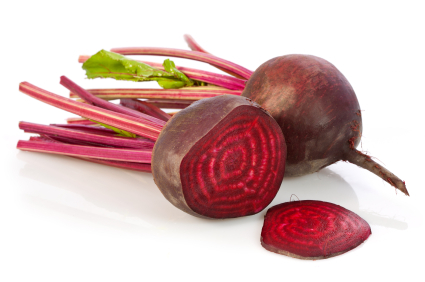 Beet juice is an extremely powerful staining agent, and it’s important to try and consume it in moderation if you don’t want your teeth looking like a set of rubys. 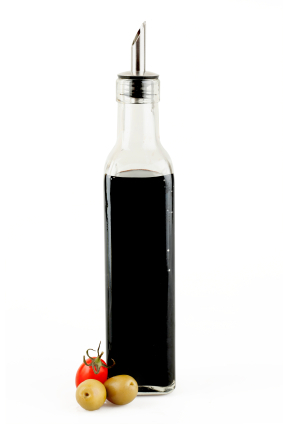 A tasty, tangy, tooth-stainer, balsamic vinegar’s dark coloring is sure to leave its mark. Although you may find it the perfect complement to any salad, you may want to opt for a vinegar that’s lighter in color to keep that sparkle in your smile. However, similar to curry, it’s best to consume balsamic vinegar with spinach or lettuce in order to get that protective film over your enamel. Remember to brush your teeth! If you feel as if you simply cannot give up one or all of these weird teeth-staining offenders, make sure to brush your teeth no later than one hour after eating them. This way you can prevent the stains from forming in the first place! And if you find yourself unable to brush away your curried, beet-stained, balsamic vinegar-looking teeth, remember that we’re here to help you with teeth-whitening options from our Louisville office.